Best android app development frameworks provides a set of functions and features to the programmer. 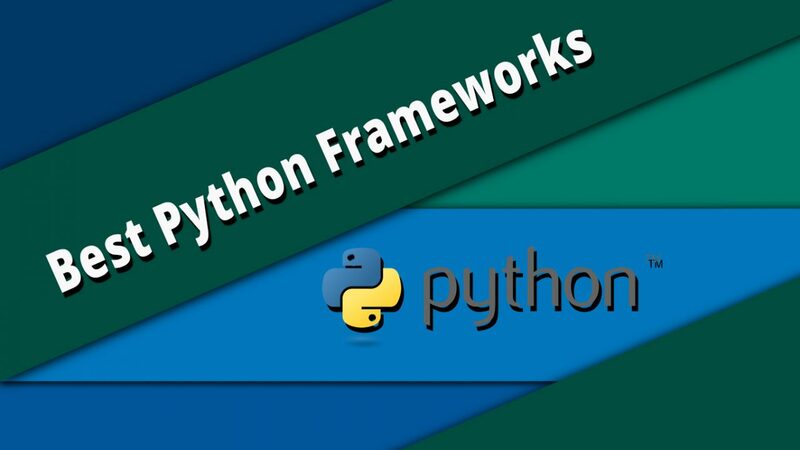 Framework is the collection of built in functions that are useful to the programmer while programming. It is important to use various kinds of functions while we code. They make the programmer easier to code and implement the codes. We can discuss a list of such frameworks to develop an android app. All the frameworks provide the same type of services. It provides a necessary tool so that the programmer does not have to worry about the issues that may arise during the period of developing the app. We can also call the framework as the collection of different libraries to make the programming easier. It makes the programmer easier to link the relation between many objects and to design the UIs of the app with the help of framework. However, we have to choose them wisely. That means, while choosing the framework, one must have proper knowledge of the tools of the framework and must know how they work on the app. 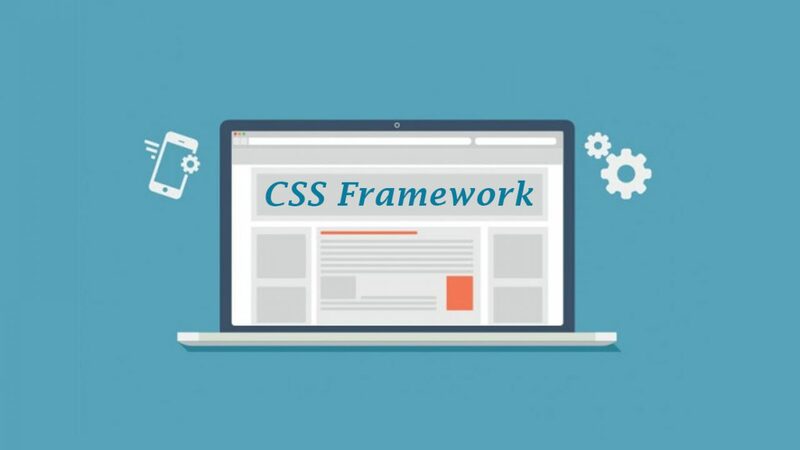 So, to make the programmer easier to choose between those frameworks, we have make a list of some mostly used frameworks and they are as follows. It is a type of framework, which is cross platform. 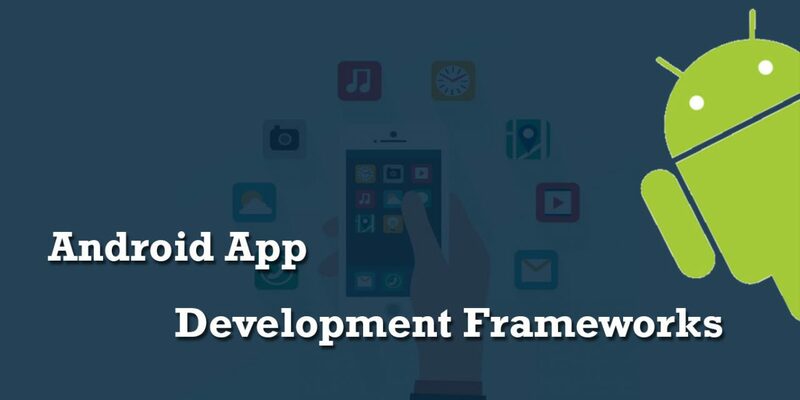 That means once we make an app using this framework, we can use that app in any devices like android phones, Apple iPhone and Ipad, windows desktop etc. We use corona labs to make games and applications for different devices. It is both very much faster and easy-to-learn. The best part of using it is that we can monitor the progress of our application or game also. It provides us the tool in itself to view and analyze the progress of the application or game we are building. Since it is cross platform, we do not need any other separate project to run a same app or game in multiple devices. Corona is optimized framework. That means, it provides us a great speed while making the app using it. The codes we write on it are automatically compiled in this framework. The initial setup to use it is also very much easy. We do not have to worry about the difficulties to install it in our system. With this, even a beginner can develop an app. Phone Gap is another type of framework, which is from Adobe. It is one of the most popular types of framework for android app development. It arrives from the team behind Apache Cordova. Apache Cordova is a famous free mobile app development frameworks that uses HTMLs and CSSs to develop an app. We simply have to install it in our system and then we are ready to develop an app using this framework. The reason we should use it is the cloud service that provides us. We all are familiar with the cloud service. If not, it is just the process of saving our contents in the space, where no one can access them until they have our email and password. With the use of many third party tools, it provides the programmer a bundle of services. It promises to serve the programmer with fast service to develop the apps. With these types of service, we find Phone Gap a recommendable framework for the android app development. Phone Gap is free to use and we can develop an app in no cost at all. We also design the UIs using this framework. This work in every page separately and change the UIs of each in different way. We can save those UIs in XML files also. 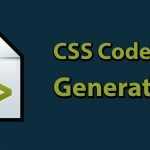 The implementation of the code becomes with those XML files and other files with the same name. They work together to make the app working. We also can see different other tools to test our code whether it works fine or not. Some of them are Jasmine, Mocha, Chai etc. It is free and open source framework to develop android app as well as web apps. The speed of ionic is praise worthy. It behaves greatly in latest mobile devices. Ionic is clean, functional and simple. It works beautifully during the development period. It has many functions that helps the programmer to code efficiently. We can get lot of tutorials in the internet regarding the development of the app using ionic framework. The pricing to use the framework differs based on the features it provides. We can find different packages of prices and all of them offer different features. For example, for beginner, it is free to use and the price increase for Developer, Team or the Business purposes. However, it is affordable. Meaning that, they are not so expensive and the developer can afford the price in any way. Therefore, in overall, ionic provides us the powerful services for the development of android and other OS app development. To get brief knowledge of the ionic framework, we can visit the site give below that tells us every description of this framework and we can download it from there. We generally create different type of apps. That is, we create many categories of apps that can be game, camera purpose, locker or many others. With the help of this framework, we make an app that is helpful in businesses. That means, the business applications are the best type of application we can make from this framework. The app like making presentations and slides in official territory or similar types of other app are made using this framework. 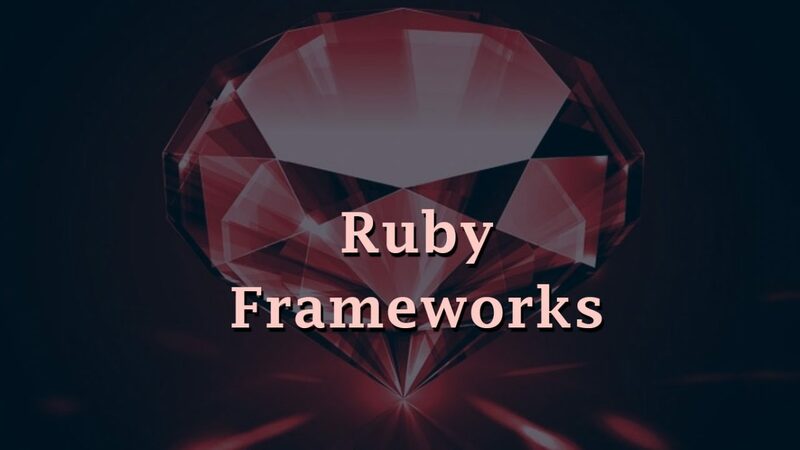 This is one of the best frameworks, which have lot of features, which means built-in features. When we talk about the speed of the app builder, it is faster than some other framework. We can easily use this framework to build our app and can also host our data using it. We can host them secretly. With the help of CIS that means content management system, we can publish the updates of the app very easily. Since we need to access the app using username and password, we do not have any to worry about the security issues of the app. The main feature of it is the cross platform, that we have the knowledge of. We use C# language to develop an app on it. It is the most popular framework to develop an android app. 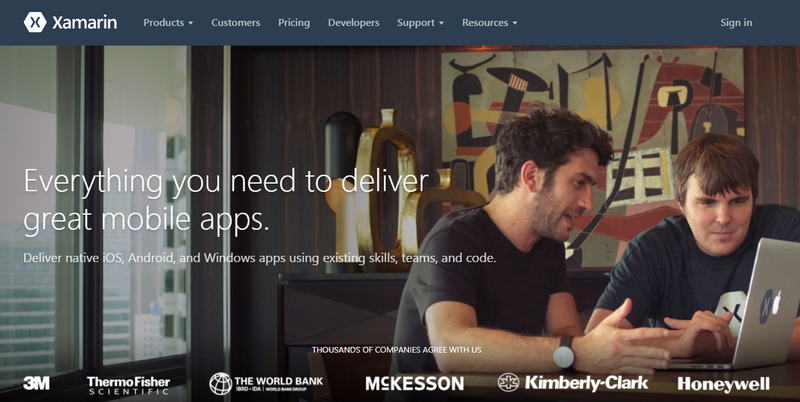 More than 1.4 million developers uses Xamarin to develop an app. We can connect to Github, Bitbucket or other directly to our app. We can download Xamarin for free and enjoy its features via our PC. Xamarin is best for Android, iOS and Windows. The same code makes the apps for each of these platforms. 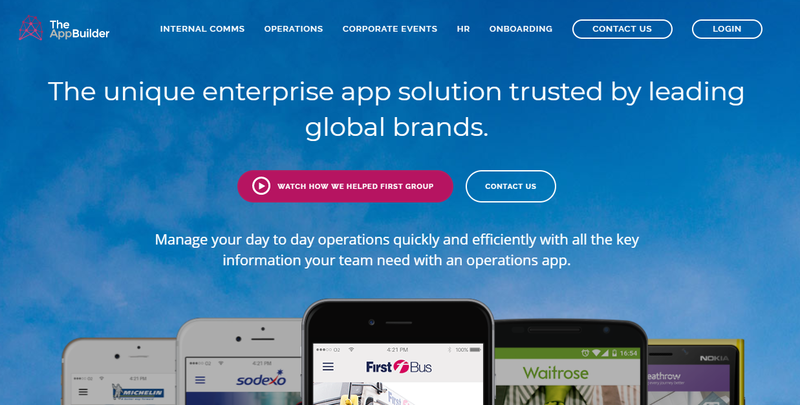 We can code an app and later run it in any platform with the same features and same services. In the official website of the Xamarin, that is shown below. We can find and learn many things about these platforms. We can learn different versions of those platforms. It contains the detail descriptions of those platforms. We can also download Xamarin for our system from the website. The set of features that Xamarin provides us makes it famous among the peoples. It has also the ability to hold the loads of devices while testing. It can run test in many devices at a time that makes it more powerful framework to develop an android app. It works on “write less do more”. That means, while developing an app, here we write less that means we code less and we can obtain more result that is we can get more even if we don’t write more. It is the feature of the framework that we don’t have to write a code unless it is very necessary. Else, we can use the tools of the framework and simply design the app. Theme roller is available in the framework to make the UI of our app look great. 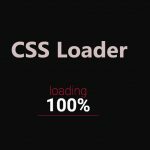 The themes here are made using CSS. With the help of these themes, the UI of the app not only looks nice but attracts the user towards the app. 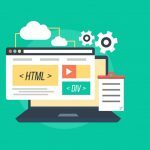 We simply have to get some knowledge of the framework and with the help of HTML5 coding; it is much easier to develop the app. Since this is also cross platform framework, we can run a same program in different Oss using the same code with some minor differences. Other detail regarding the framework is below where we can get brief knowledge of the framework. We can make a real mobile app using this framework, which is much similar to the app built using Java or object C. Nobody can distinguish the difference between those app. Because of the UI and the smoothness, this is possible. The process in react native is much faster. We don’t have to worry about recompiling here. We can also switch between the languages in the react native also. That means, we can simply move towards the object C or Java and at a same time can again come back to the native code. This makes us simple to write a code in both languages. Down there is the link to the official website of the React Native that contains all the details of the framework and how we can use it to implement the mobile application. In our list, this is the last nut not the least framework. Last always comes with the blast. We use this framework also to make or to develop the app. 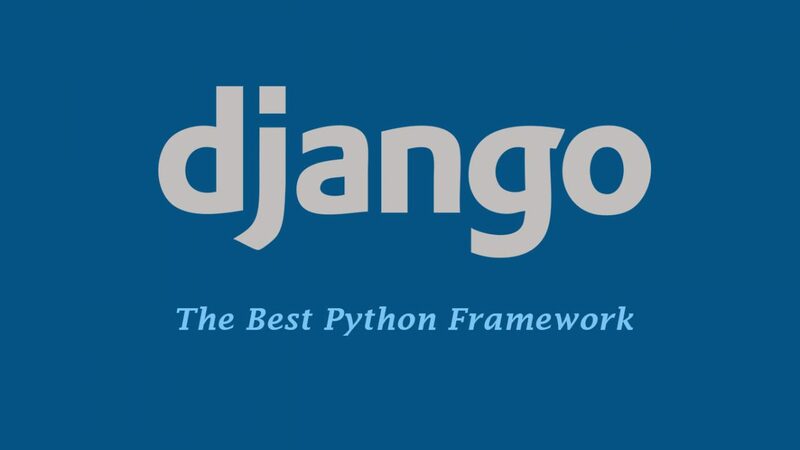 It has both free and paid package to download this framework from its official website. 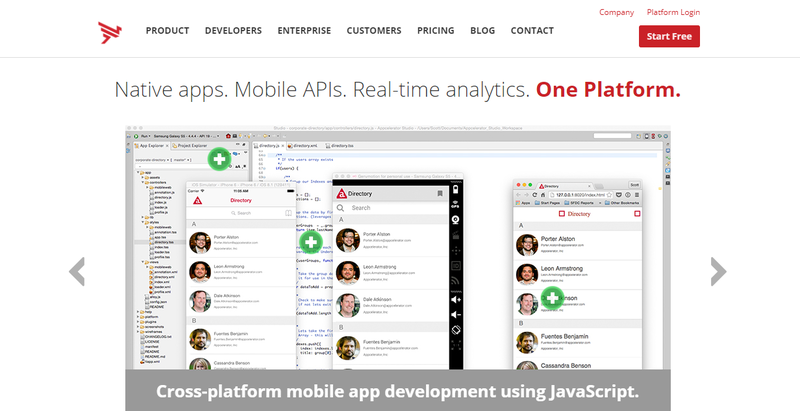 Appcelerator have three categories for this. It indie seat where we can develop the apps solo. It is a single seat and it is free to use. The next one is Pro seat. It provides the features like all features of Indie seat, multi seat collaboration, chat and email support and many more. It charges $99/ month. And the last one is enterprise seat, that provides the features like everything in Pro seat, crash detection, mobile test automation and many more. We can customize more features in it and the price depends upon the customization pattern. Down here is the link to the official website of the Appcelerator Titanium framework, where we can see all the details regarding the framework. Each and every detail of the framework is available there and we can have a look toward it. Therefore, we discussed about various types of frameworks that are available to us to develop android app. Best android app development frameworks provides us the features that would be difficult to us to get it without them. We can choose any of the frameworks according to the situation. We can choose them in such a way that they fit in our app. However, if we do not find any of them good for us, we can search for the other ones also or we can simply get some tutorials of those that are available to us. In this way, we can discuss tem in brief.